New Delhi : Prime Minister Narendra Modi Thursday saluted the indomitable courage and valour of the army on the occasion of 67th Army Day and said he was proud of their determination. "On Army Day, I salute the indomitable courage and valour of our army. We are extremely proud of their dedication and determination," he said in a statement. All three service chiefs - Army Chief General Dalbir Singh Suhag, Chief of Naval Staff Admiral Robin K. Dhowan and Air Chief Marshal Arup Raha - paid tributes at the Amar Jawan Jyoti here at India Gate Thursday morning. Army Day is observed on Jan 15 every year. 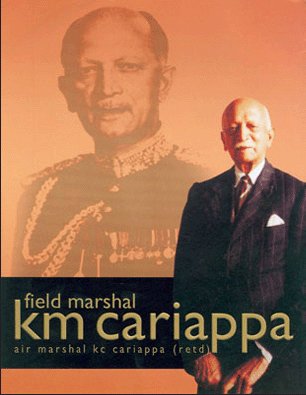 The day is of great significance and is observed to commemorate the appointment of Lt Gen (later Field Marshal) K.M. Cariappa as the first Indian Commander-in-Chief of the Indian Army in 1949.